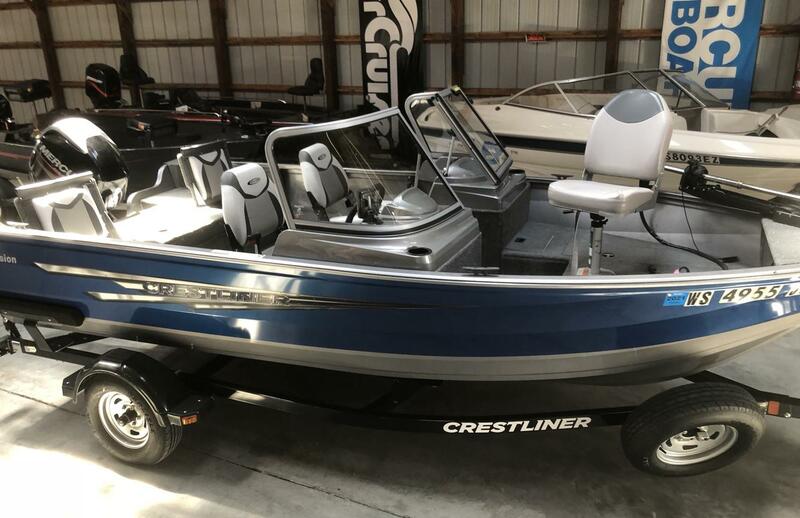 This Crestliner fishing boat is ready to go. 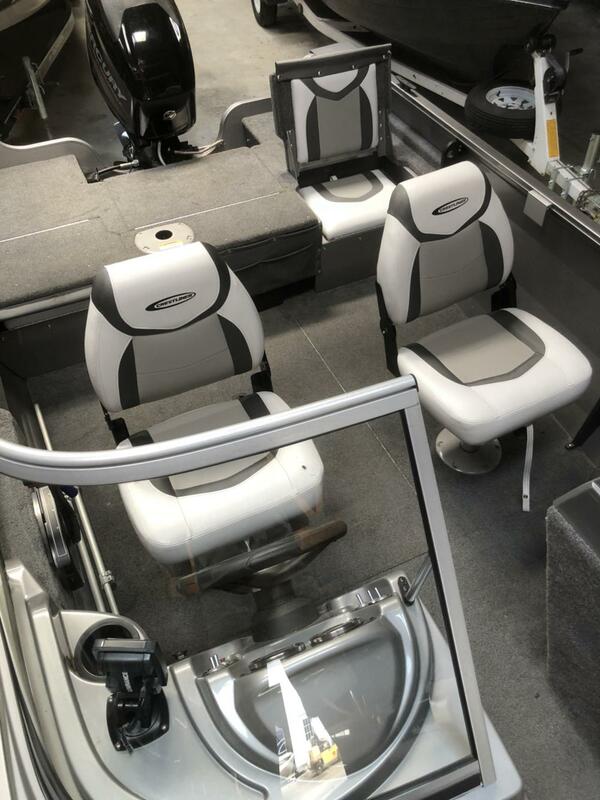 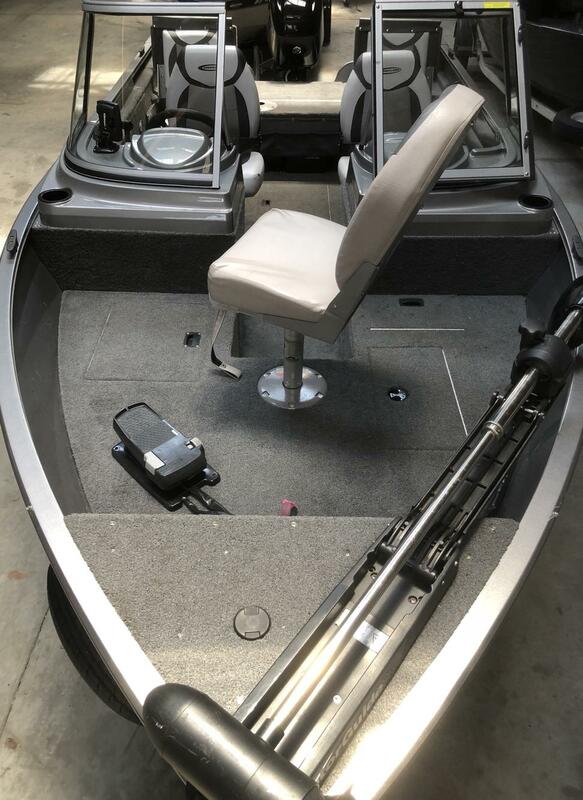 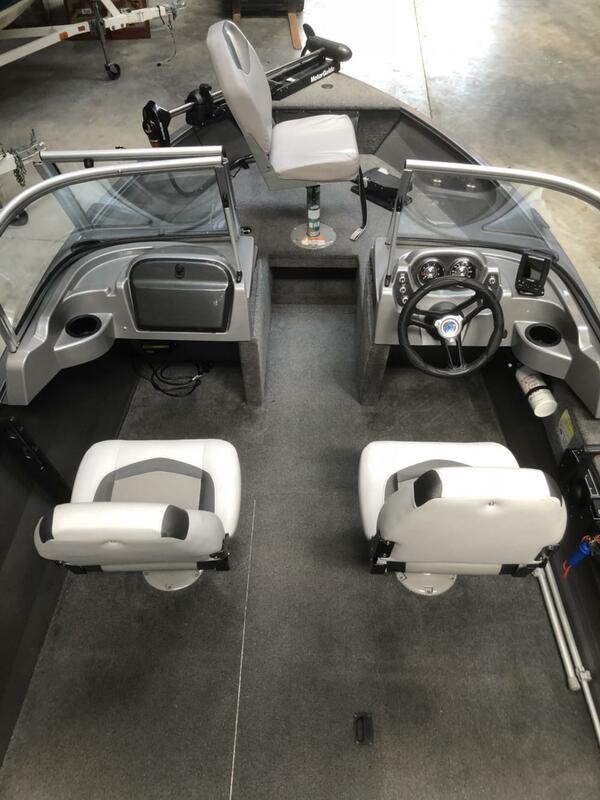 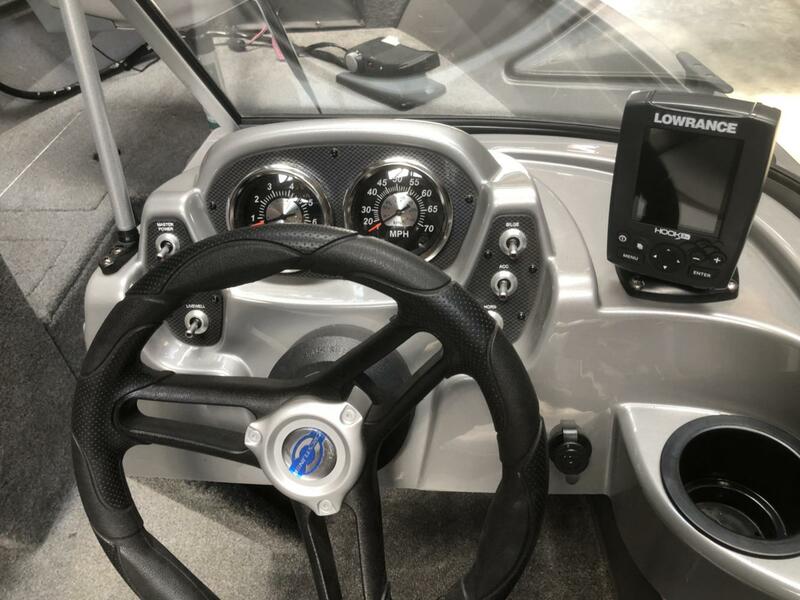 It comes with a locator, trolling motor, trailer, snap cover, spacious livewell and plenty of storage for your rods. 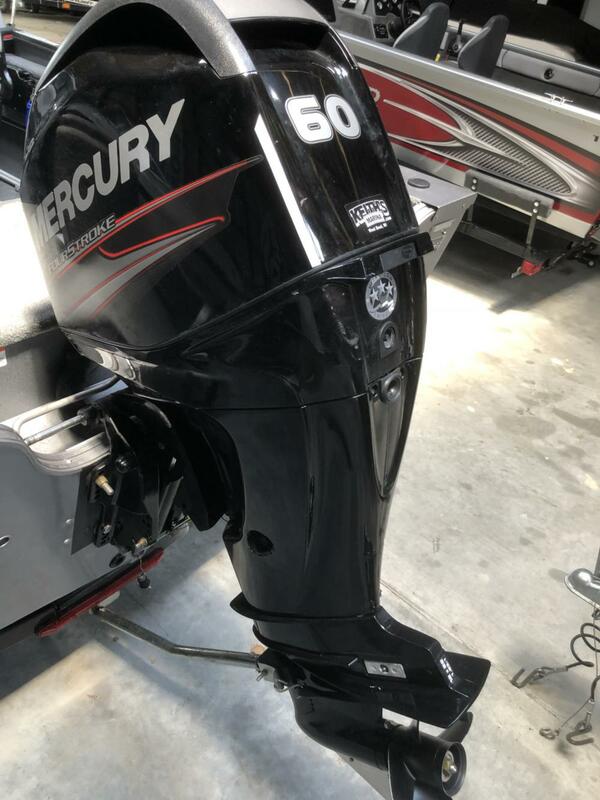 Comes with a powerful 60hp Mercury 4 stroke motor.